An analysis of a Neanderthal’s fossilised hyoid bone – a horseshoe-shaped structure in the neck – suggests the species had the ability to speak. This has been suspected since the 1989 discovery of a Neanderthal hyoid that looks just like a modern human’s. 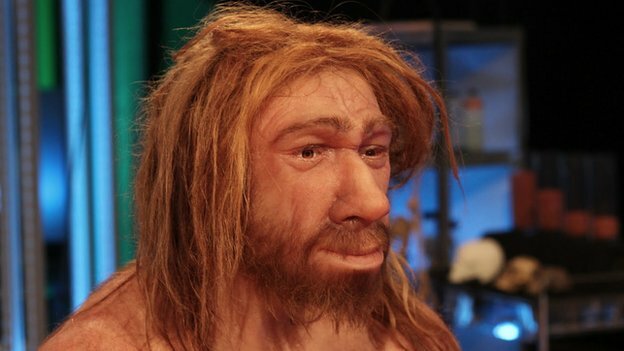 Writing in journal Plos One, scientists say its study is “highly suggestive” of complex speech in Neanderthals. The hyoid bone is crucial for speaking as it supports the root of the tongue. In non-human primates, it is not placed in the right position to vocalise like humans. Previous PostDaniel Bambaata Marley: 2 FeetNext PostMy Fathers House….